Tuesday, it was announced the actor, comedian, and occasional singer Eddie Murphy is going to host the 84th annual Academy Awards on February 26th. Typically, the host of an award show serves as a stand up comic of sorts for the night. Thus, the role is perfect for one of the greatest stand up comics of all time, Eddie Murphy. Murphy reportedly usually turns down offers to host award shows, so his decision to host the Oscar’s is quite the surprise to the entertainment community. Murphy is famous mostly for his dirty comedy style and his hit movies Beverly Hills Cop and Welcome to America. However, Murphy is also known as a family man who starred in big family films like Shrek. The producers of the award show said that Murphy would not be singing on the program and would only be doing his comedy. While February is still quite some time away, inside and outside of Hollywood there is already a major buzz going around about Murphy. 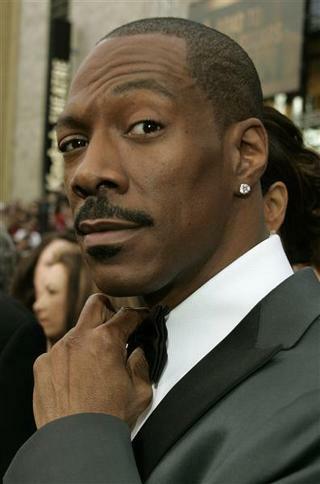 It is fair to say the excitement over Eddie Murphy hosting the Academy Awards is only going to grow.